How does car registration work? 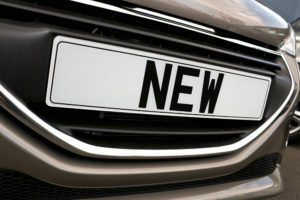 One of topics we get asked about quite a lot at OSV is car registration. How does it work? Who is responsible for it? How do I know if my car is registered?And all of these questions are completely valid. Out of all the things related to cars, leasing and buying, car registration is a topic that tends to be forgotten or ignored. Until now, of course. 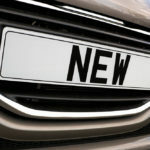 In this article, we’re going to talk you through everything to do with car registration. From how it’s done, what happens if you can’t find it registered, to how to put a private plate on a car.